Ladies, if you know me well, you know that I'm a book hoarder--anywhere from mostly personal growth/spiritual adult books, to similar books for children. I'm always looking for books to help support my children--especially my 5 year old daughter as she is a sponge to everything and anything right now. 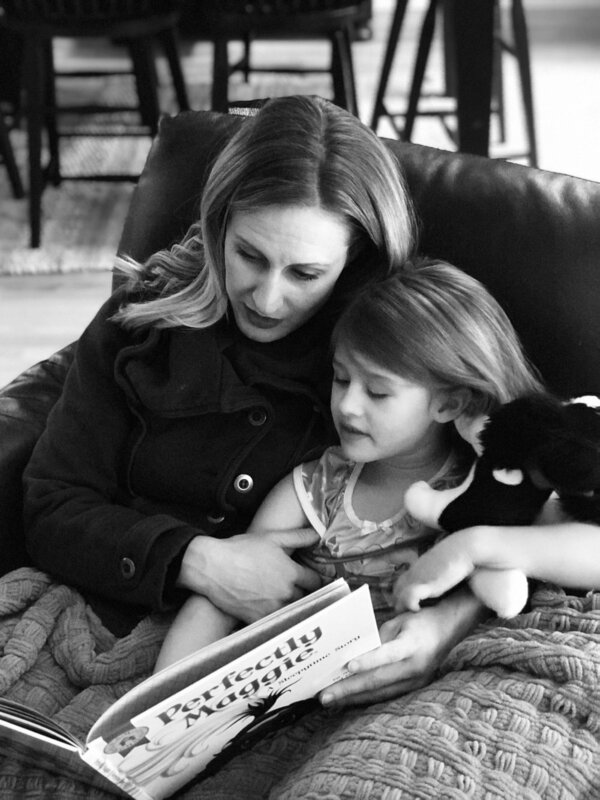 I know you have similar goals of wanting to be more present with your children and to really work on teaching our children the lessons we've learned through personal growth--ways to conquer their minds before they have to unlearn it all. This book is a great place to start to spend time with your little ones, while really diving deep into loving ourselves and being to kind to others. When I was asked to review this book, I was pretty excited. Anything to teach my children to love themselves for who they are. Gosh, as conscious parents, knowing that anything we say can stick with our children for the rest of their lives--I want to do my best to expose them both to situations they can relate to, and at the age of 5, Kensie really seems to relate to animals. Teaching our children to love themselves for who they are is high up on my priority list. I know that through my transformation into who I am at 38 years old, self love is the key component to success in all areas of life. So when I first read this story with Kensie--I was so pleased with it's message about not striving for perfection and that knowing that when we do the right thing and are kind to others, that is where the true beauty lies. What's even better is that the main character Maggie, comes to life as a real stuffy your child can hold and cuddle with the little reminders the book teaches them. We all know that our world today needs a little more love. And my mission, and I'm sure yours as you are reading this is to bring as much into our children's life. Let's start the ripple with ourselves and our children. When we love ourselves; we lead with love. An actual meal that all FOUR of us eat!! !